ASTANA – Leaders of five Central Asian states met March 15 in Astana in such a format for the first time in 10 years to address regional challenges, such as borders, water resource management and regional security. The presidents of Kazakhstan, Kyrgyzstan, Tajikistan and Uzbekistan attended. Turkmenistan was represented by its Parliament’s Speaker Akja Nurberdyeva and a delegation, including the president’s son Serdar Berdymuhamedov, who chairs the Turkmen Parliament’s Foreign Affairs Committee. Nazarbayev met on the sidelines of the gathering with Berdymuhamedov as well as Kyrgyz President Sooronbay Jeenbekov and the Uzbek leader Shavkat Mirziyoyev. The event produced a joint statement on the upcoming Nauryz holiday and a decision to meet in such a format annually. Nazarbayev also proposed during the meeting to establish a mechanism for five-sided regular consultations between the security councils of Central Asian states, the Kazakh leader told a press briefing following the meeting. Nazarbayev said the leaders also considered establishing a five-sided working commission at the level deputy prime ministers to promote regional economic cooperation. He highlighted the advantages of holding consultative meetings at the highest level, noting the importance of combining the potential of Central Asian states, increasing intraregional trade, ensuring regional security and facilitating the rapprochement of peoples. The Kazakh President also drew attention to Kazakhstan’s relations with other Central Asian states, including export relationships, intergovernmental commissions, the opening of new border crossings, the simplification of passport procedures, cooperation in building transportation infrastructure and cooperation in settling border issues. He also noted that, during the meeting, the leaders agreed that the delimitation and demarcation of borders between the five countries is a priority to strengthen security and stability in the region. 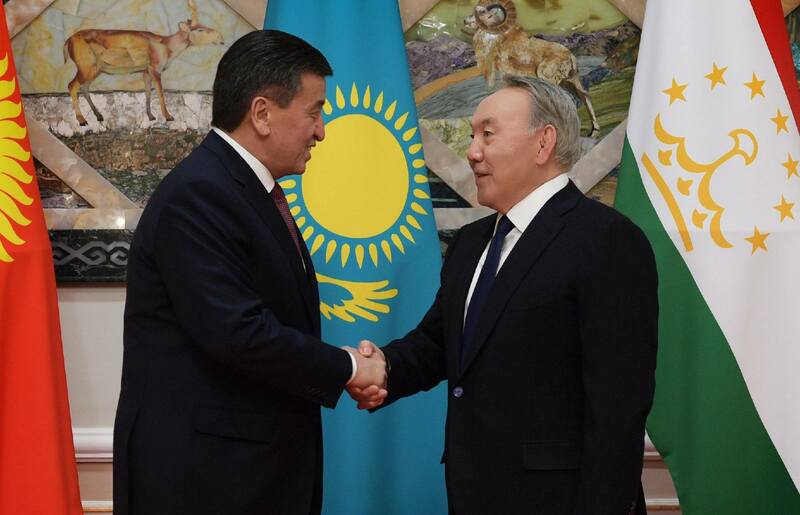 Nazarbayev also outlined the need for Central Asian states to strengthen ties with the leading countries bordering the region – Russia and China. Speaking at the meeting as a host, Nazarbayev applauded his Uzbek counterpart Mirziyoyev for proposing the idea of holding the meeting. “We can solve all our problems together. It is symbolic that our meeting is held on the eve of the Nauryz holiday that is common for all of us. 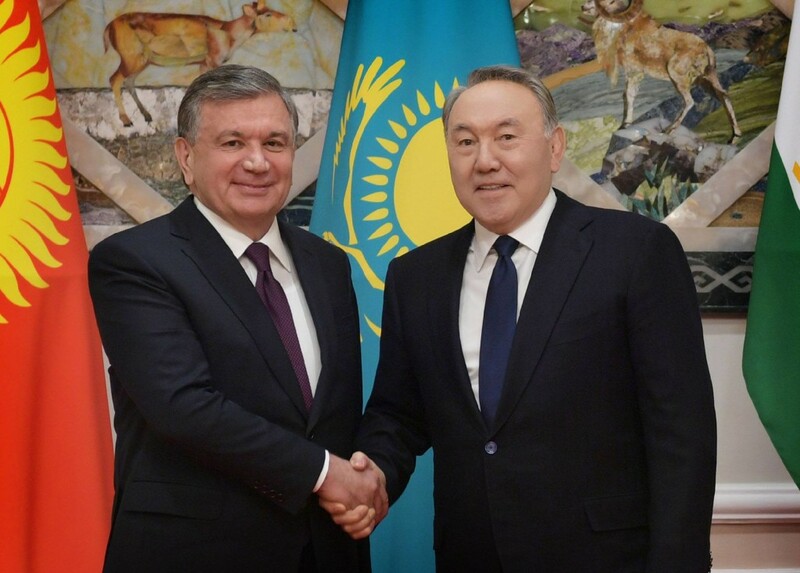 Kazakhstan has always strived for close economic cooperation with its neighbours, especially with the countries of Central Asia, with whom we share common history, culture, understanding and vision of the world,” said Nazarbayev, according to the Akorda press release. “I am pleased to state that we have reached significant progress in political cooperation between our countries. We managed to establish dialogue between our foreign ministers. I personally was pleased to see your foreign ministers at the UN Security Council meeting in New York [in January]. It was a solid support for us. That’s what we should always do – support each other,” said Nazarbayev. 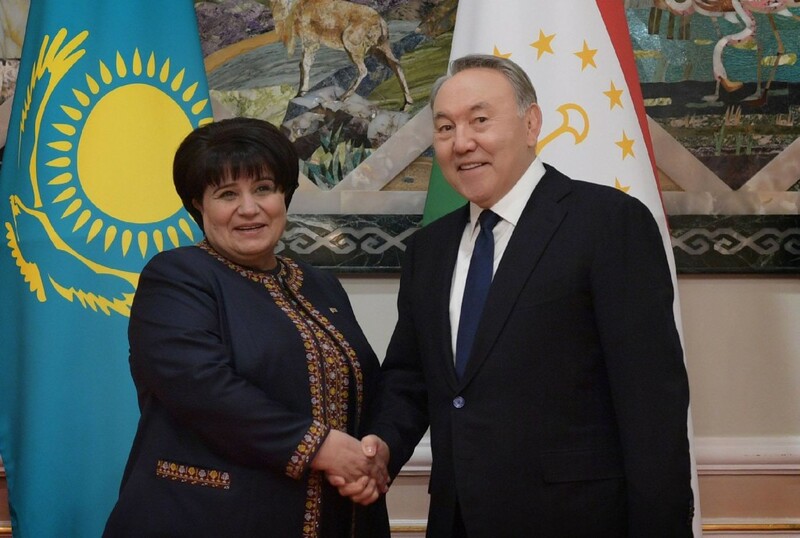 The Kazakh President also drew attention to Kazakhstan’s trade relations with other Central Asian states. 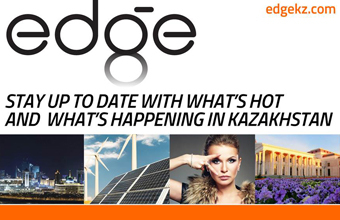 “In 2017, Kazakhstan’s exports to each of your countries grew 35 percent. We hold meetings of intergovernmental commissions. We are opening new border crossing points, simplifying passport control procedures, building new roads and bridges, settling border issues, developing transport infrastructure and launching new flights and high-speed trains,” he said. 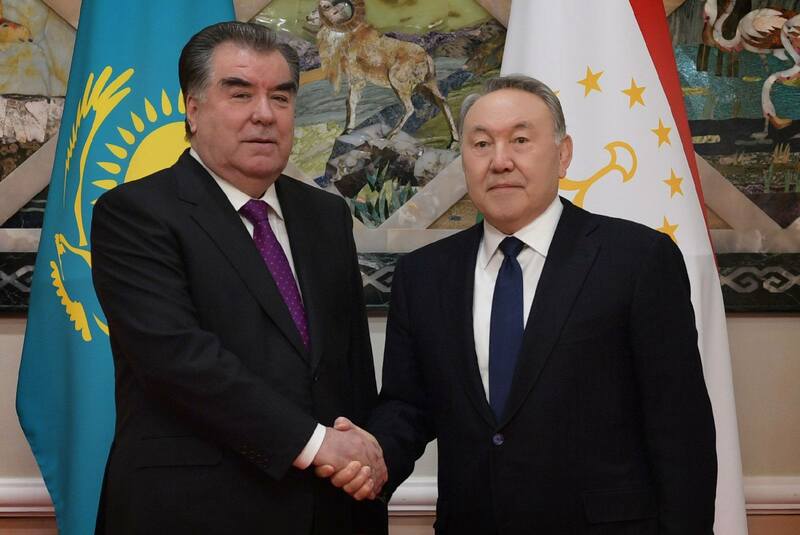 President of Tajikistan Emomali Rahmon, who arrived in Astana one day earlier for an official visit, spoke about developing Central Asia’s transit and transport potential, rational use of water and energy resources, cultural interaction and strengthening regional security. “The growing challenges and threats to security, such as terrorism, extremism, drug trafficking, transnational organised crime and religious radicalism call on us to use all mechanisms of effective and prompt response. Solving these issues is a priority task for our interaction, because a change in the situation in one country can negatively affect the situation in the whole region,” he said. Mirziyoyev stressed the importance of developing trade, economic and interstate cooperation in ensuring regional security and stability. “All our joint actions, projects and programmes will undoubtedly strengthen the spirit of mutual trust and respect and provide specific content to our close regional cooperation that is fully in line with our common interests and is wholly supported by our peoples,” he said. “Cooperation with the closest neighbours in Central Asia is one of the priority aspects of Turkmenistan’s foreign policy strategy. Our country is committed to the widest cooperation with the countries of the region, while contributing in every way to the enhancement of an equal and trustful dialogue in all directions, in both bilateral and multilateral formats,” read the address. The event was held at the Astana Opera Theatre and included performances by leading Uzbek artists and an exhibition of folk and applied arts.